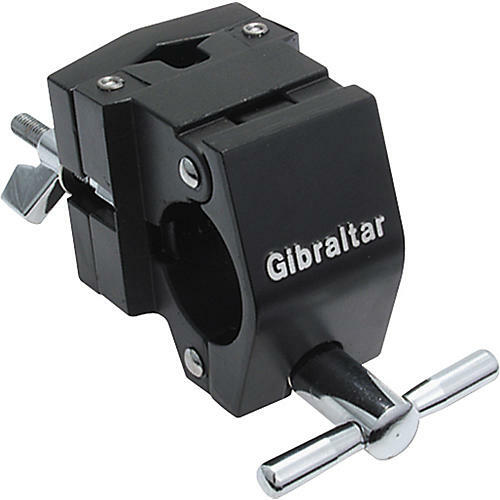 A Class A clamp from the name that MEANS rock-solid reliability. Multiclamp for Gibraltar Road Series tubular racks. Super-hard steel means you'll never have to worry about stripped bolts or unwanted gear shifts.